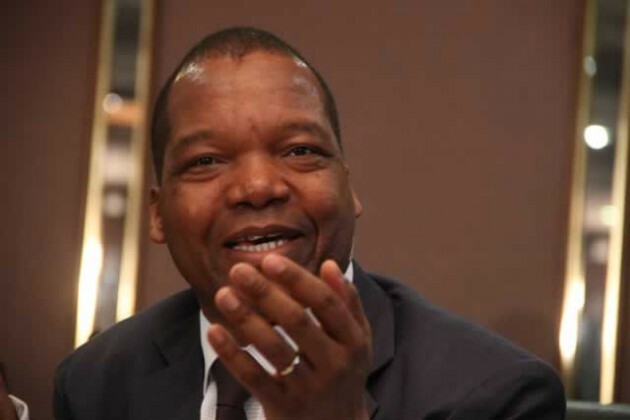 FOREIGN currencies in bank accounts will not be converted to bond notes when they are finally introduced, Reserve Bank of Zimbabwe Governor Dr John Mangudya has said. In a telephone interview yesterday, Dr Mangudya said there was no need for bankers to panic as their money would remain in the currencies it was in before the introduction of bond notes. Dr Mangudya’s assurance comes amid reports that some shops were no longer accepting plastic money for fear that their money would be converted to bond notes when they are introduced in due course. It is understood that some shops and service providers are now accepting cash payments only. But Dr Mangudya implored the media to play their role in educating people about bond notes. “There is no relationship between plastic money and bond notes. “The two are, instead, alternatives. It is the role of the media to also clarify that there would be no notes accounts and there would be no conversion. Any money in the accounts can be spent through plastic money.” Zimbabwe National Chamber of Commerce (ZNCC) chief executive, Mr Christopher Mugaga said there was a lot skepticism about the bond notes. 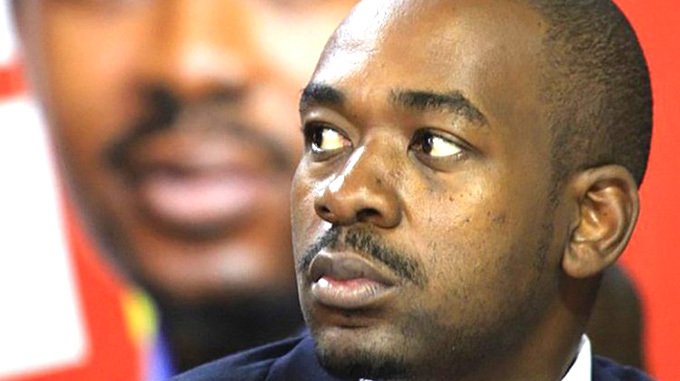 “It is for that reason that as ZNCC we are hosting a breakfast meeting with Dr Mangudya tomorrow so that he can explain the position on bond notes,” he said. 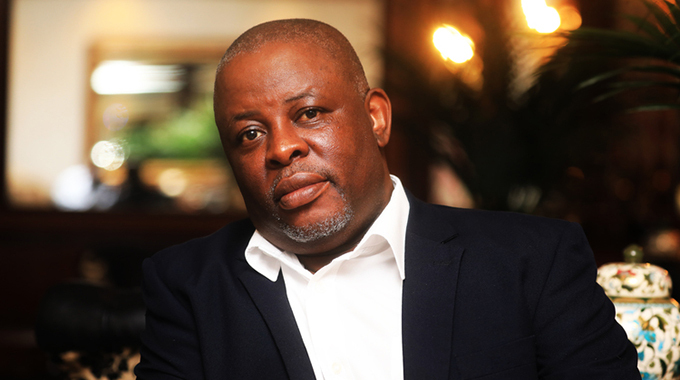 “If you look at the bank transactions at the moment, about 4 percent only at any branch are deposits, which goes to show that there is a serious problem. If people cannot deposit, it means that even the issue of plastic money comes into question. “Dr Mangudya will have an opportunity to explain to people so that they understand. As we speak, people are moving their cash outside the country because they have not understood what the bond notes seek to achieve. 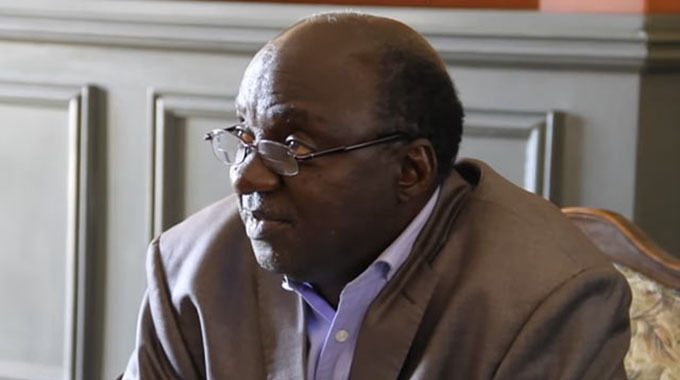 He just has to be clear to business that he will not tamper with people’s money to restore confidence.” Confederation of Zimbabwe Industries president, Mr Busisa Moyo said refusal by retailers to accept plastic money would impact negatively on their clients. “We have not really heard confirmed reports on that, but what I can say is that there should be no restrictions on payments. If there are such restrictions, they will also have a back stream impact on us. Our point is that we need all the payment options available. “To be restricted, will negate all the progress we have made in terms of the Statutory Instrument 64 of 2016,” said Mr Moyo. Dr Mangudya at the weekend said introduction of bond notes early next month was still on course with massive educational national awareness campaigns expected to start on October 31 countrywide. He said the bank was in the process of importing more US dollars, but warned the people not to abuse the money. The notes, with a value of $75 million, will be introduced in $2 and $5 denominations.